Capital Pint by Travis Persaud is published regularly at OttawaMagazine.com. Follow Travis on twitter @tpersaud. We’re just a few days away from opening day of the 2014 Major League Baseball season, and The Clocktower Brew Pub is getting in on the action. 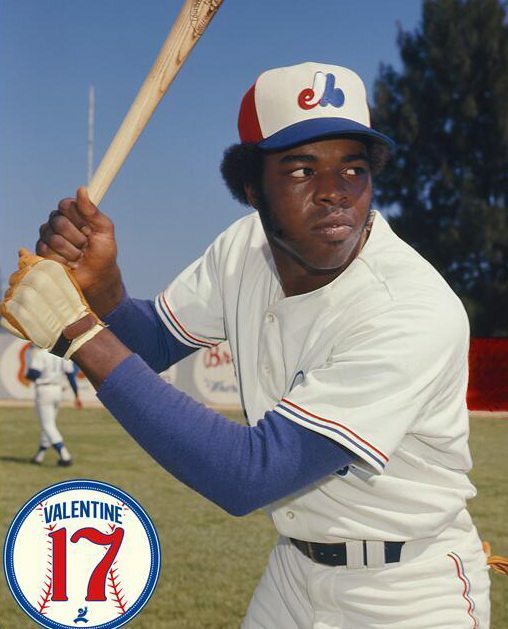 Tonight, The Clocktower in Westboro hosts Ellis Valentine — former Montreal Expos right fielder and all-star — who’s in town to help raise funds for the Miracle League of Ottawa ahead of the Toronto Blue Jays’ two exhibition games in Montreal this weekend. And they’ve created a beer in his honour. Clocktower brewmaster Patrick Fiori brewed Valentine 17 Ball Park Beer for the occasion. He wanted it to have a bubble gum flavour, but wasn’t sure if a Belgian-style beer would produce the profile he desired. So, instead, he bought a ton of Hubba Bubba gum to include in the brew. The result, Fiori says, is a beer that carries that signature gum flavour with pride. Valentine 17 Ball Park Beer launches tonight at The Clocktower in Westboro during Valentine’s special appearance from 6 to 9 p.m. A portion of all proceeds will support the Miracle League of Ottawa. The beer will be tapped on March 28 at all other Clocktower locations.